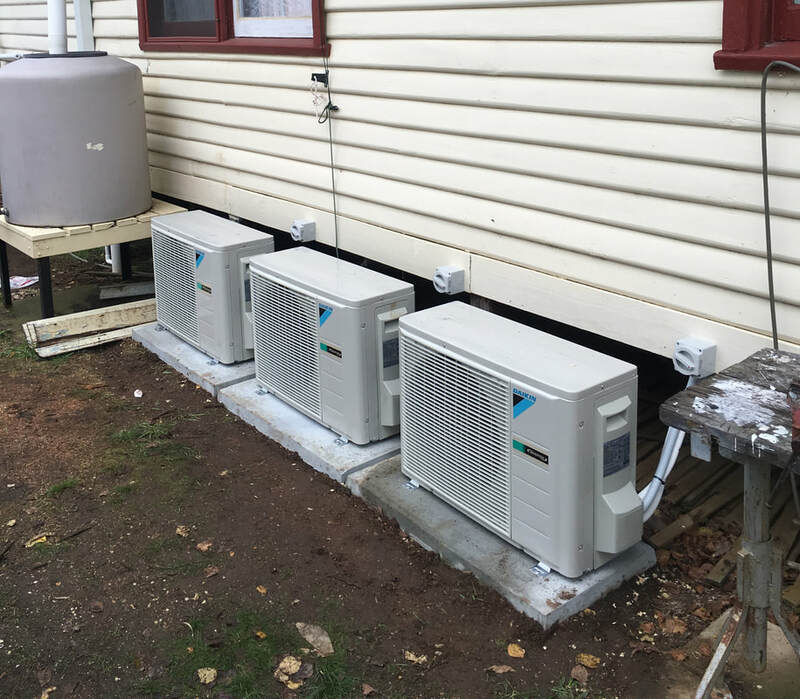 Our trusted team can supply and install Split System Air Conditioners for your home or business. 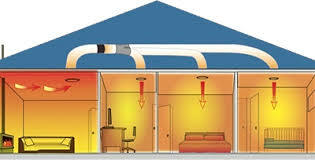 Split Systems are an energy efficient heating and cooling solution. We supply and install a quality range of Units from trusted brands to ensure we can suit your needs and budget. Ceiling fans are a great solution for air movement in any area of the home. Ceiling fans are a must in the bedroom. They are a great alternative to Air Conditioning overnight to ensure you get a great night's sleep. From an aesthetic point of view, fans come in many different shapes and sizes and are a welcome addition to any living or alfresco area. 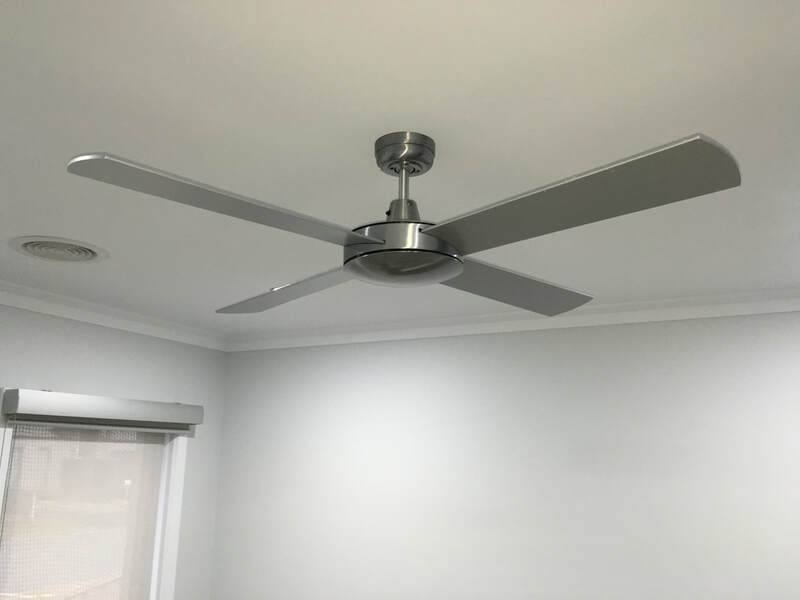 Contact our team and let us guide you through the selection of your new fan and then install it in your selected area. Exhaust fans are a must when it comes to ventilation. Whether it be in the bathroom or ensuite, laundry or kitchen, we have the solution for your needs. Our team specialises in the extraction of steam from showers and can even duct the steam through the roof to the atmosphere to avoid moist air building up within your ceiling space. We only use top quality products to ensure our customers are always satisfied with the end product.